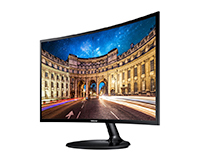 This 27-Inch Samsung Curved HD display delivers a realistic, immersive viewing experience that takes entertainment to a new level, especially considering the amazing value of this display. The cheapest display that HardSoft Computers supply is designed to look clean and understated but deliver an enhanced experience. 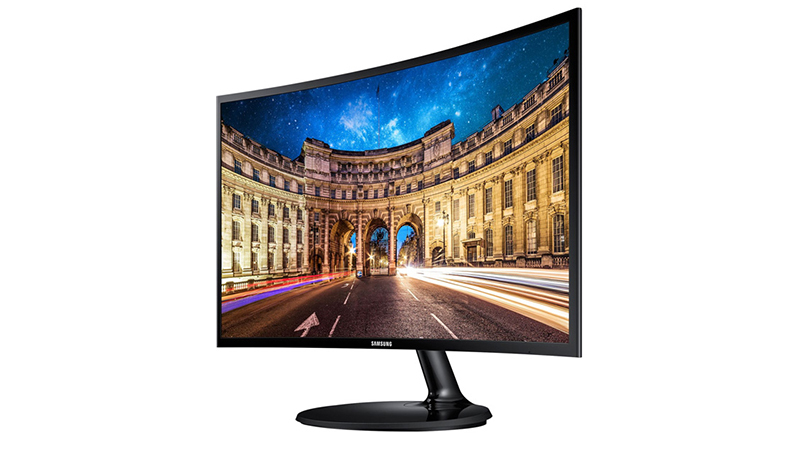 With a viewing angle of 178º horizontally and vertically, the Samsung 27-Inch Curved Display ensures a faultless image from any angle without causing strain to your eyes. Lease from HardSoft Computers today and get full warranty and support for the duration of your lease.